Edwin got me A LOT of Rilakkuma stuff as a 'farewell' present for finishing up a year of work. What a nice nii-chan he is. 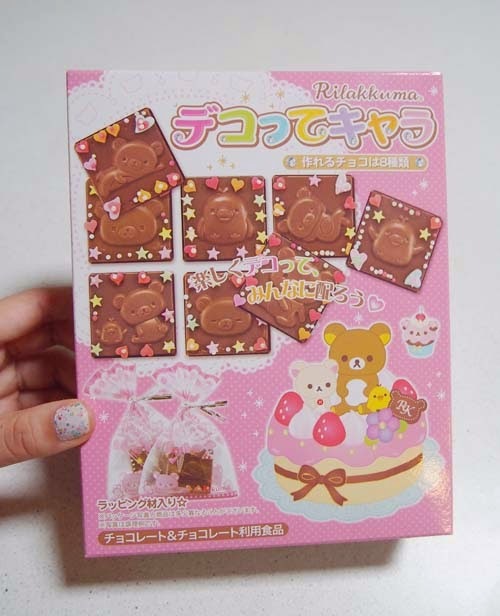 One of the things he got me was a Rilakkuma chocolate decorating kit. I think he inadvertently just wanted to receive some chocolate for Valentine's Day (and I delivered!). 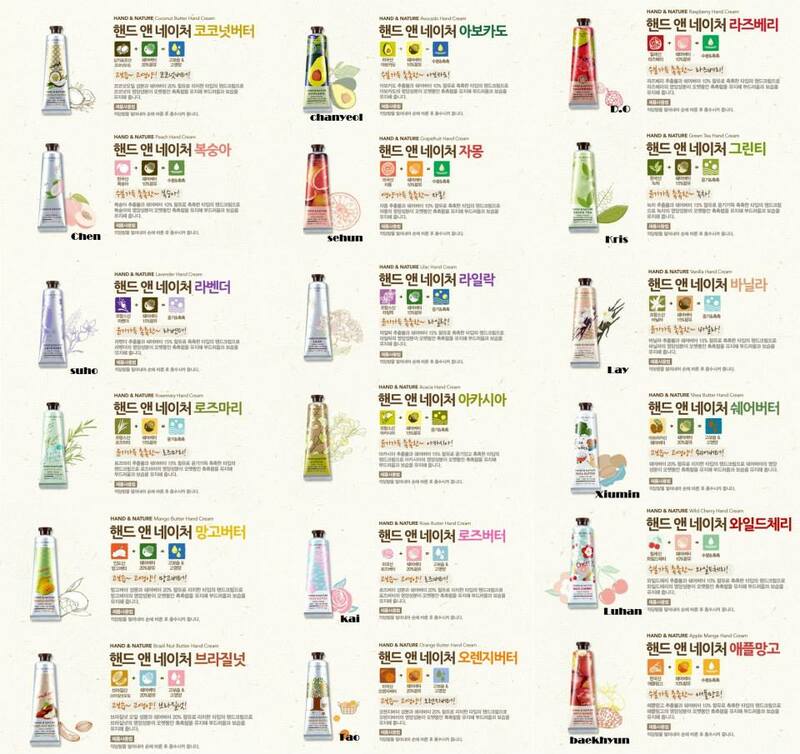 I purchased Baekhyun's Apple Mango and Luhan's Wild Cherry from Testerkorea for 4620 won each (normal price is 6600 won).